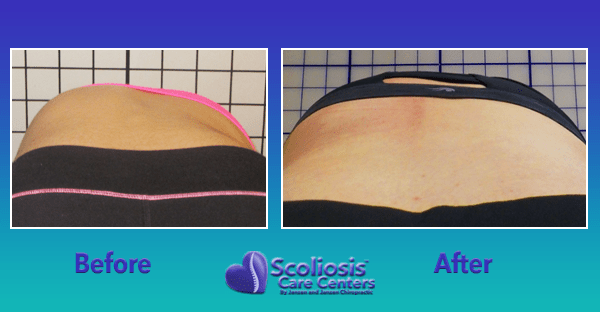 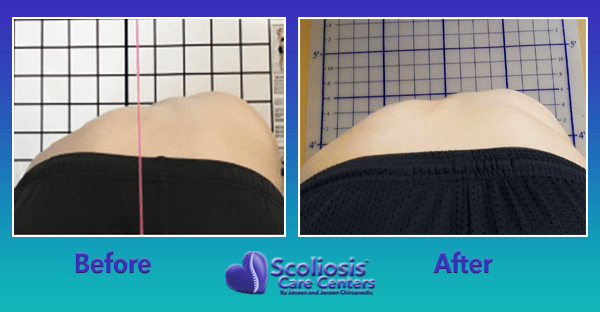 A rib hump is a key indicator of scoliosis as well as the progression of scoliosis when observed in adolescents. 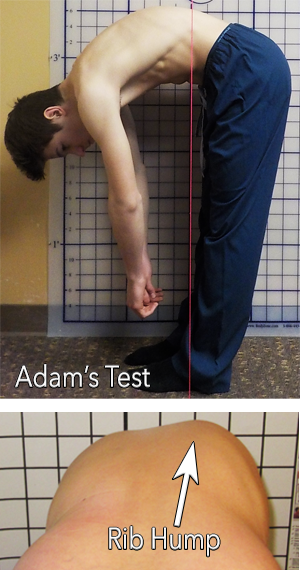 A rib hump is identified during the Adam’s forward bending test. 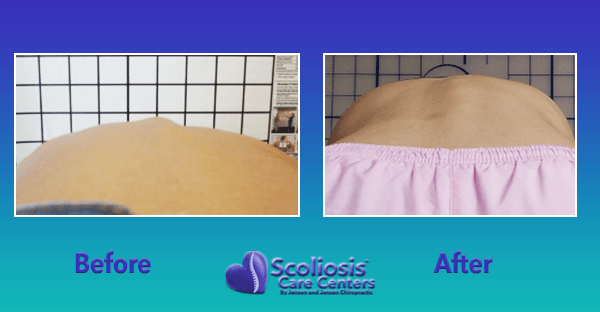 If there is asymmetry in the rib height or there is a noticeable curve in the spine it is very likely that the spine has scoliosis. 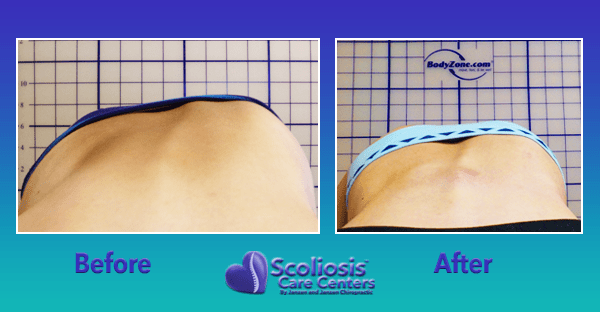 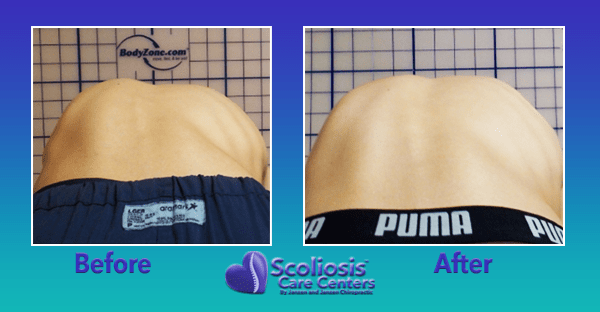 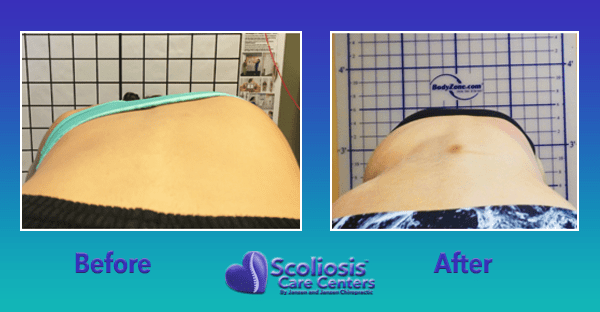 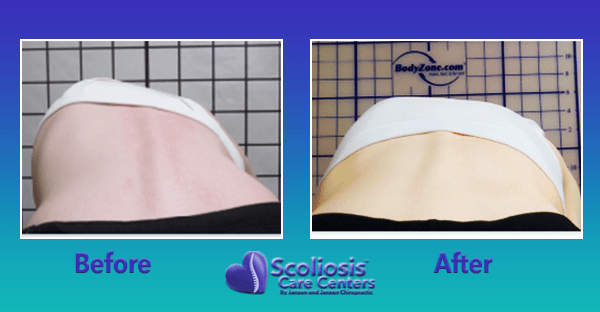 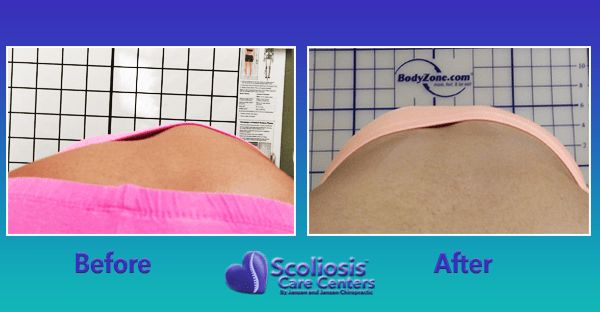 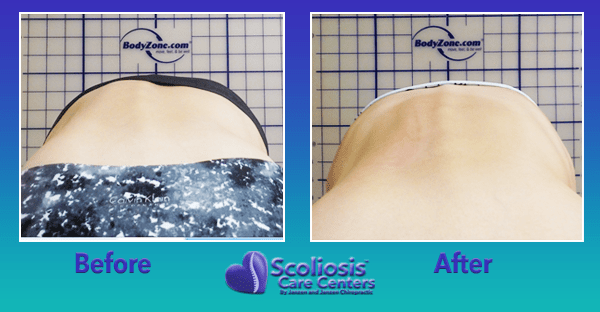 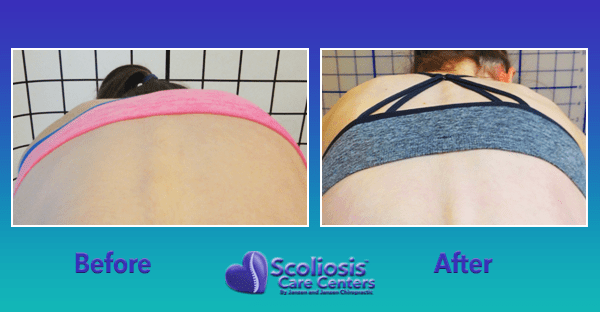 Just as a rib hump is a key indicator of scoliosis, the regression of a rib hump is an indicator of effective scoliosis treatment and curve reduction.